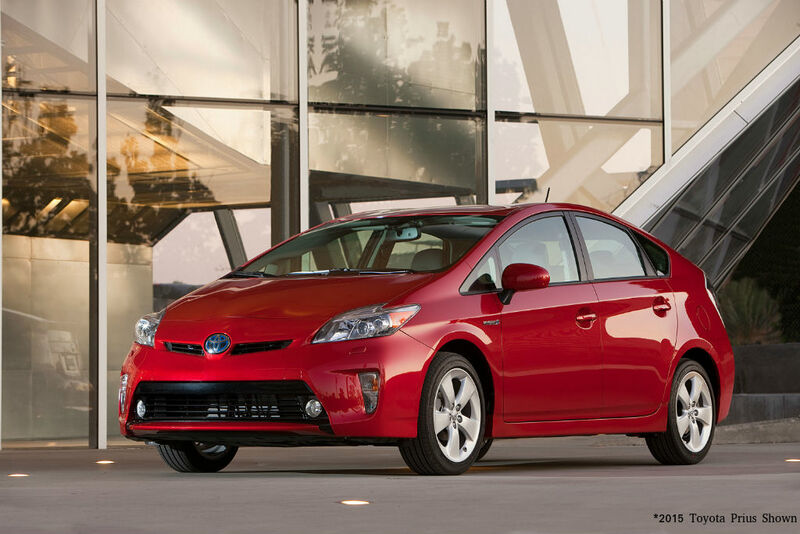 Few models in the Toyota stable of vehicles are as instantly recognizable or as iconic as the Toyota Prius. A pioneer in the hybrid car market, the Toyota Prius signature, aerodynamic wedge shape and hybrid powertrain work together to deliver incredible fuel economy ratings that will save you money at the pump. Toyota is the industry leader in hybrid technology, now offering eight hybrid variants, including the all-new 2016 Toyota RAV4 Hybrid, but the Toyota Prius is still a go-to option for Lima, OH drivers. Take a look at what may be in store for the Toyota icon in the future with our overview of the 2016 Toyota Prius design rumors and release date. When Will the 2016 Toyota Prius Arrive? Everyone wants to know, first and foremost — when will the 2016 Toyota Prius arrive? The redesigned Toyota Prius is scheduled to be unveiled late in 2015 with models going on sale starting in early 2016. A plug-in hybrid variation is expected to follow the 2016 Toyota Prius release a year later. 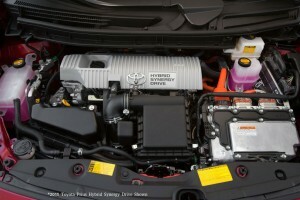 Fuel efficiency is the selling point for any hybrid and current Toyota Prius models are among the best. Powered by a 1.8-liter Atkinson-cycle four-cylinder and an electric motor, the 2015 Toyota Prius will make 50 mpg combined. All signs point to the 2016 Toyota Prius retaining the same engine, but improving fuel economy to 55 mpg combined with a more potent electric motor and a longer-lasting lithium-ion battery pack. In fact, Prius models have improved fuel economy ratings by 10% each generation. Additional design rumors also indicate the possibility of an all-wheel drive system, perfect for the snowy Ohio winters. What Will Change for the 2016 Toyota Prius? 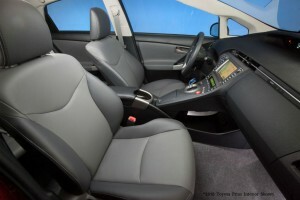 The interior of the Toyota Prius is spacious, well-equipped and comfortable, even in the compact Toyota Prius c configuration and that won’t change in 2016. Look for the new Toyota Prius to have an even more spacious design with a brand-new dashboard and center stack layout that is more refined and user friendly. On the exterior, rumors fly of a more swept-back coupe design that features a lower hood and more upright windshield further back that will be even more aerodynamic. Stay updated on the new 2016 Toyota Prius design rumors and release date when you visit the official Allan Nott Blog where you will find countless blog posts on upcoming Toyota models, new technology, local events and more. If you are interested in learning more about the Toyota Prius, be sure to contact us at Allan Nott to schedule a test drive. You won’t be disappointed. This entry was posted on Saturday, June 27th, 2015 at 8:00 am	and is filed under Hybrid, Toyota, Toyota Prius. You can follow any responses to this entry through the RSS 2.0 feed. You can leave a response, or trackback from your own site.